Kenny Leon’s True Colors Theatre Company’s education department prides itself on being an artistic hub that not only provides quality learning experiences, but also recognizes the power of partnerships to both experience and impact our world. The list of resources found below are either affiliates and or resources that our education department utilizes. This list of affiliates is not an endorsement, but a creative pipeline that we wanted to make accessible to all of our patrons and students of all ages. 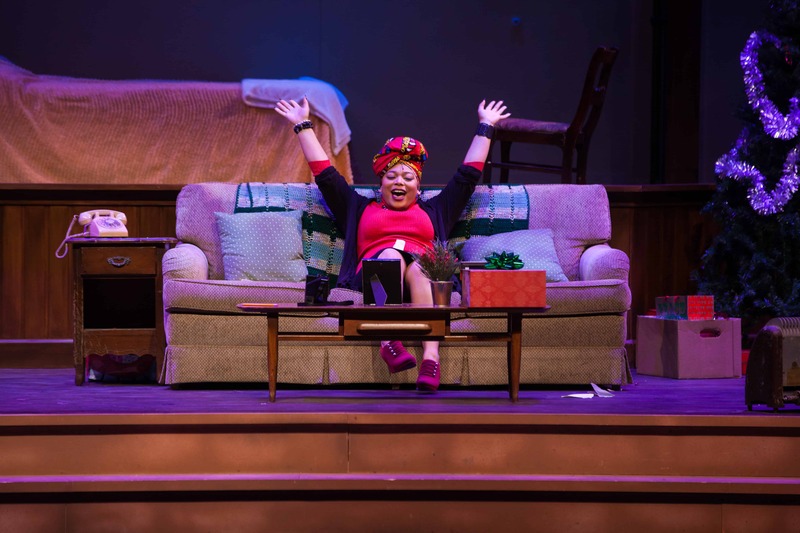 The Georgia Theatre Conference seeks to encourage and coordinate a close relationship among the community, educational and professional theatres in Georgia; maintain quality in both live theatre and theatre education. Funded in part by a grant from the Georgia Humanities Council, the GTC collection features photographs, programs, newsletters, membership information, financial statements and much more. The National Coalition for Core Arts Standards is an alliance of national arts and arts education organizations dedicated to ensuring quality standards-based arts opportunities for all students. Members include the American Alliance for Theatre in Education; Americans for the Arts; Educational Theatre Association; National Art Education Association; National Association for Music Education; National Dance Education Organization; NCCAS Media Arts Committee; and Young Audiences Arts for Learning. The Educational Theatre Association (abbreviated as EdTA), founded in 1929, is the professional association for theatre education. EdTA is a national nonprofit organization with approximately 125,000 student and professional members. EdTA’s mission is shaping lives through theatre education by: honoring student achievement in theatre and enriching their theatre education experience; supporting teachers by providing professional development, networking opportunities, resources, and recognition; and influencing public opinion that theatre education is essential and builds life skills. 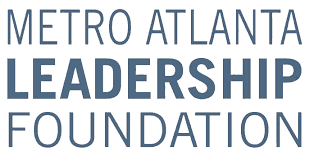 The Metro Atlanta Leadership Foundation (MALF) sees cities as places of promise and prosperity; cities as playgrounds rather than battlegrounds. We cultivate this shift by driving the wheel of permanent change. With leadership at its core, the wheel of change is fueled by three strategic functions—engaging leaders of faith and good will, building the capacity of others and developing joint initiatives. 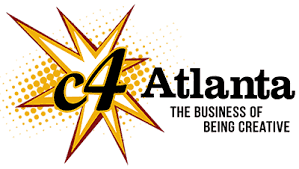 C4 Atlanta Inc. is a non-profit arts service organization whose mission is to connect arts entrepreneurs to the people, skills and tools they need to build a successful artistic career in metro Atlanta. The organization was founded in July 2010 in response to a growing need for business services for Atlanta’s arts community. C4 Atlanta fulfills this mission by offering professional practice classes for artists, fiscal sponsorship, co-working space, and more. The August Wilson Society (AWS) defines itself as an interdisciplinary learning community of instructors, students, and theatre lovers who remain dedicated to commemorating August Wilson’s legacy by promoting the studying, teaching, researching, performing, and ultimately the safeguarding of the rich narrative of the African American past that Wilson has bequeathed to us in the form of 10 plays that chronicle the stories of African Americans from 1904 to 1997. 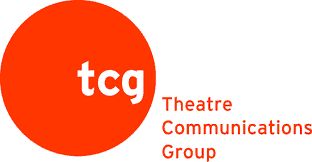 Theatre Communications Group (TCG), the national organization for the American theatre, was founded in 1961 with a grant from the Ford Foundation to foster communication among professional, community, and university theatres. TCG is the nation’s largest independent publisher of dramatic literature, with 15 Pulitzer Prizes for Best Play on our booklist; it also publishes the award-winning American Theatre magazine and ARTSEARCH®, the essential source for a career in the arts. In all of its endeavors, TCG seeks to increase the organizational efficiency of its member theatres, cultivate and celebrate the artistic talent and achievements of the field, and promote a larger public understanding of, and appreciation for, the theatre.